The activity in the industrial cold industry is our core business. 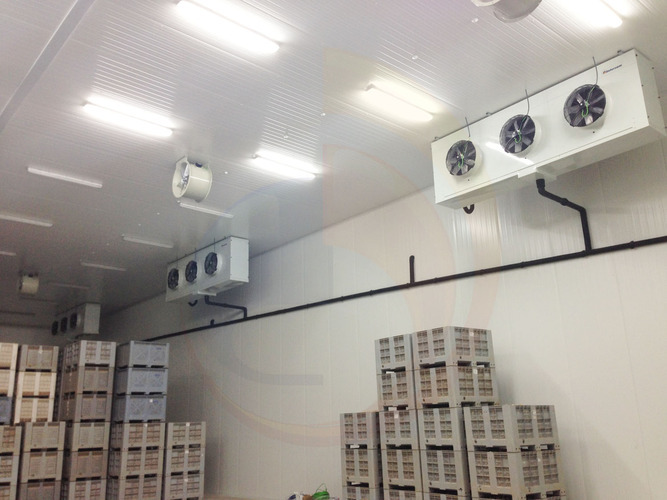 Cold rooms are mainly designed to be used at all the range in the agro-alimentary industry: meat, cold meat, fish, vegetables and fruits, bread and cakes companies. 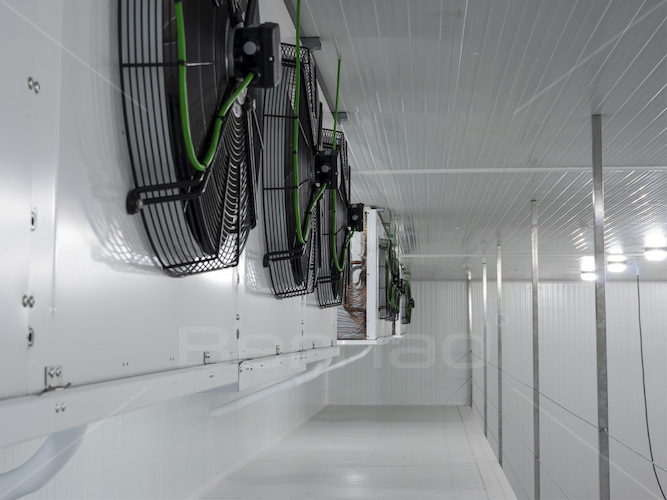 These companies require industrial equipment that allow them to keep their products in optimal conditions to be sold in the market, so it is necessary to have an industrial cold equipment to allow the products refrigeration and to keep all their properties. 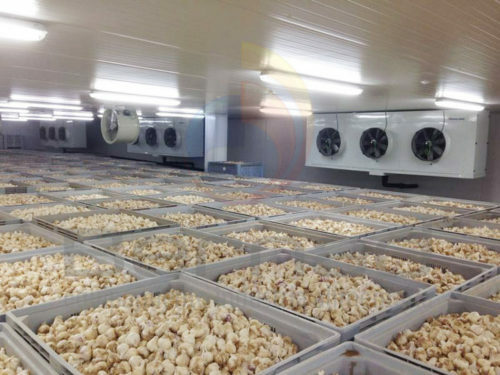 Controlled atmosphere rooms, freezing tunnels, coolant rooms, twin track rail, cheese, cold meat and ham drying rooms, as well as detachable rooms are some of the options we offer for the agro-alimentary companies. 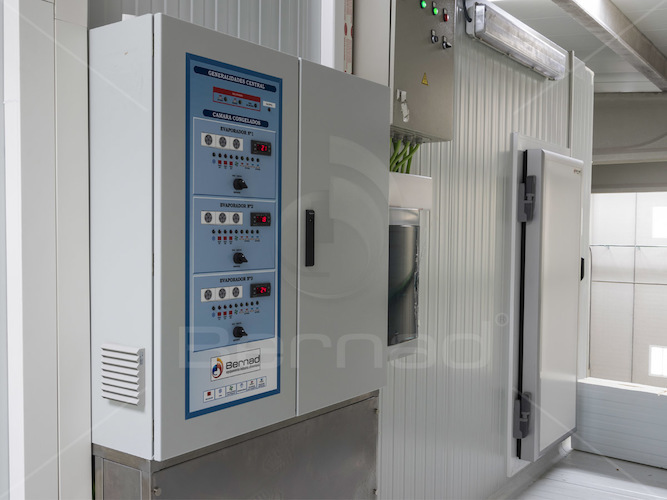 At Bernad Refrigeration we adapt the offers to the client personal necessities, because we make sure that every project is unique and needs an individualized study for a better business adjustment. Contact us and ask for a quotation without compromise.